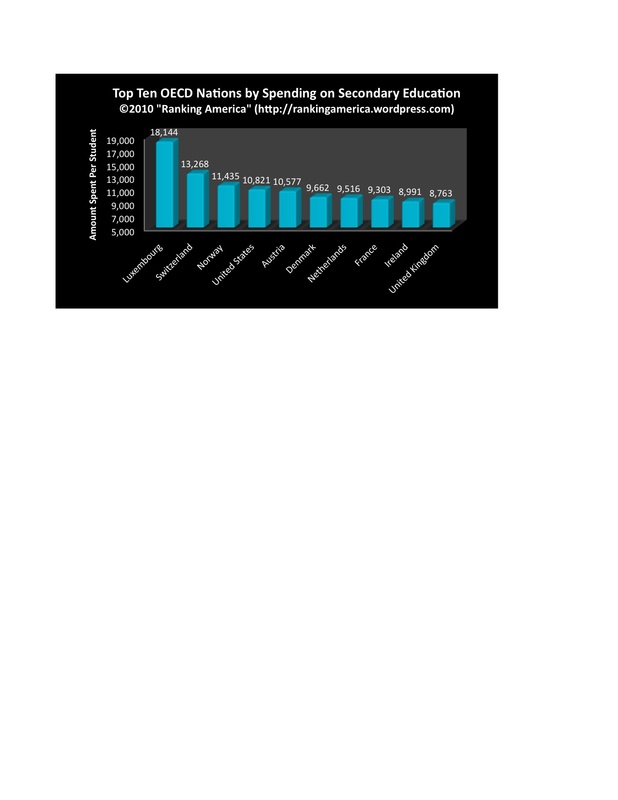 According to the World Bank, 98% of U.S. households had a television in 2005, which makes the United States tied for eleventh with Ireland, Malta, Poland, Latvia, Iceland, Turkey, Netherlands, Hungary, and Lithuania. 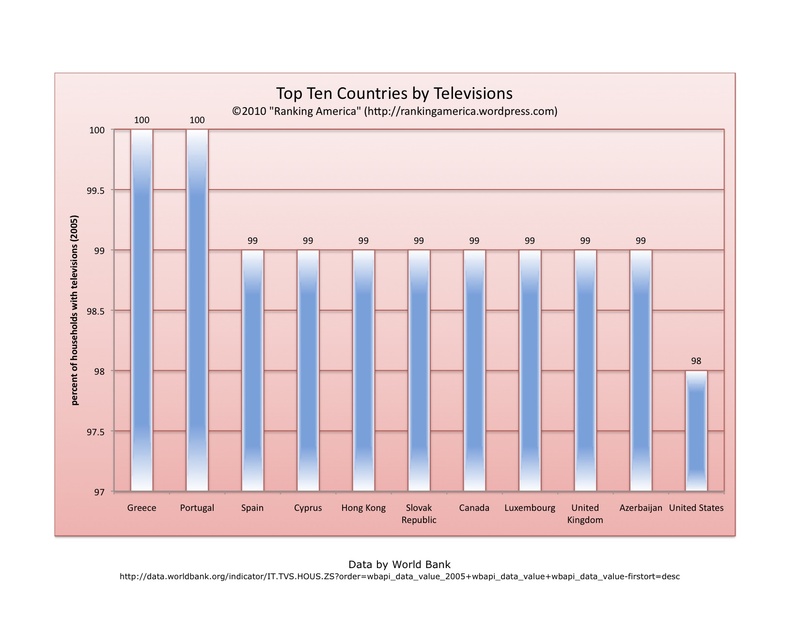 Greece and Portugal tied for first, both with 100% of households having at least one television. 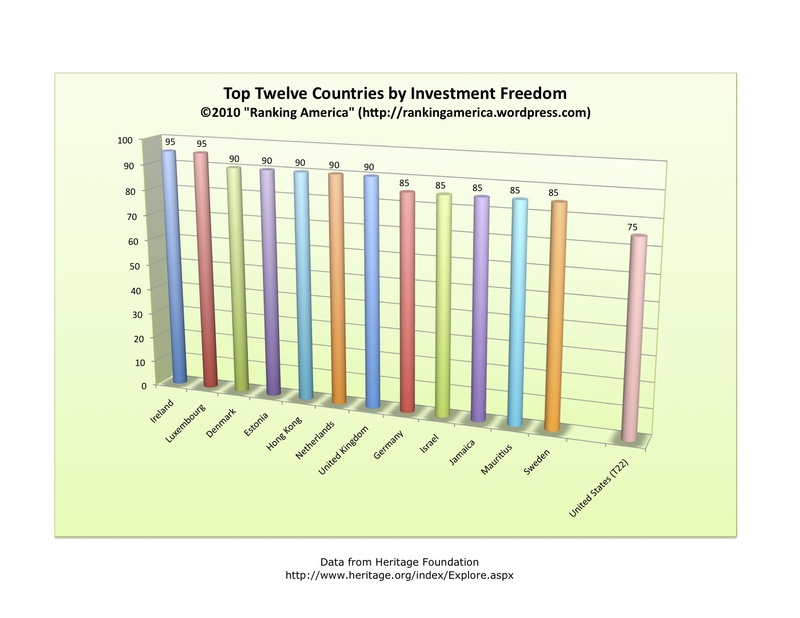 According to the Heritage Foundation’s 2010 Index of Economic Freedom, the United States has an “investment freedom” score of 75, which makes the United States tied for twenty-second in that category with several other countries, including Armenia, Austria, Canada, El Salvador, Finland, Hungary, Italy, Lithuania, Romania, Singapore, and Uruguay. Ireland and Luxembourg are tied for first, with a score of 95. According to Freedom House, the United States has a press freedom score of 18, making the United States tied for twenty-fourth with the Czech Republic and Lithuania in that category. 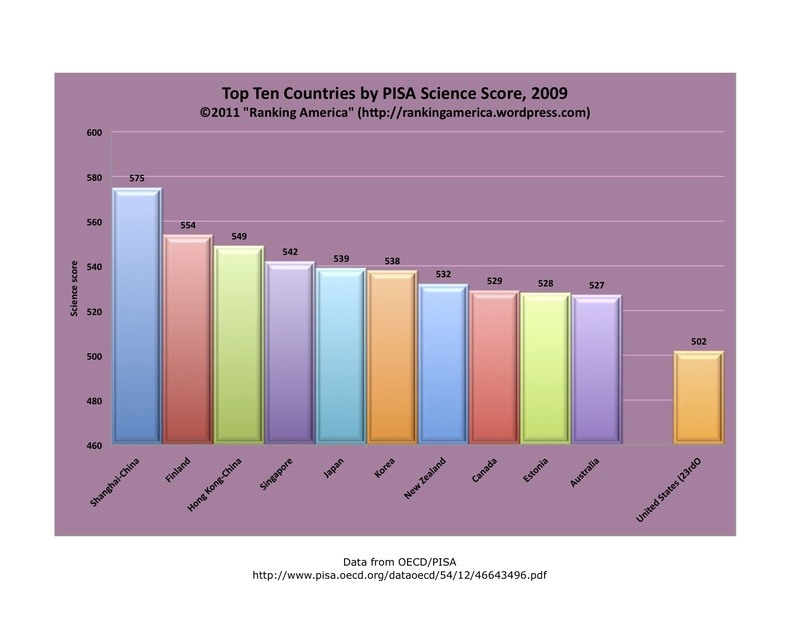 Iceland ranks first, with a score of 9. 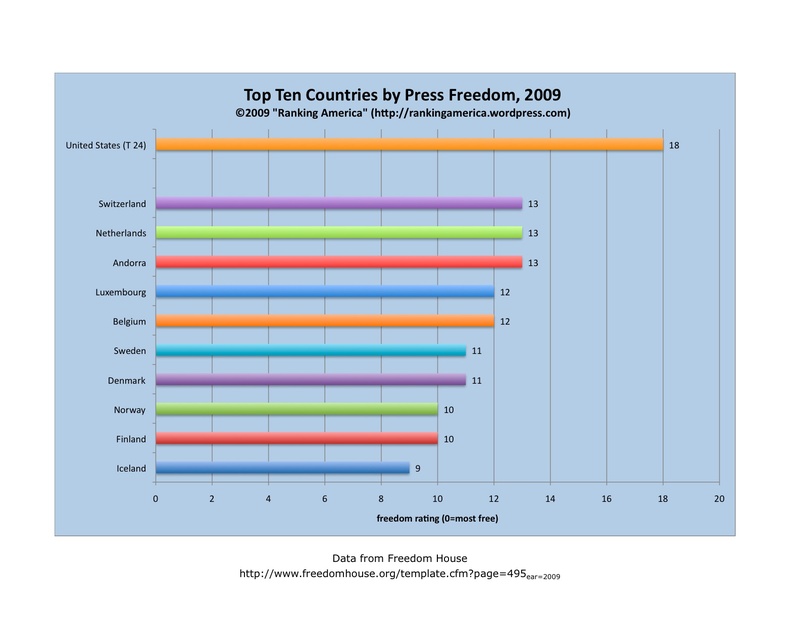 As reported here, the United States was tied for sixteenth in press freedom in 2007. 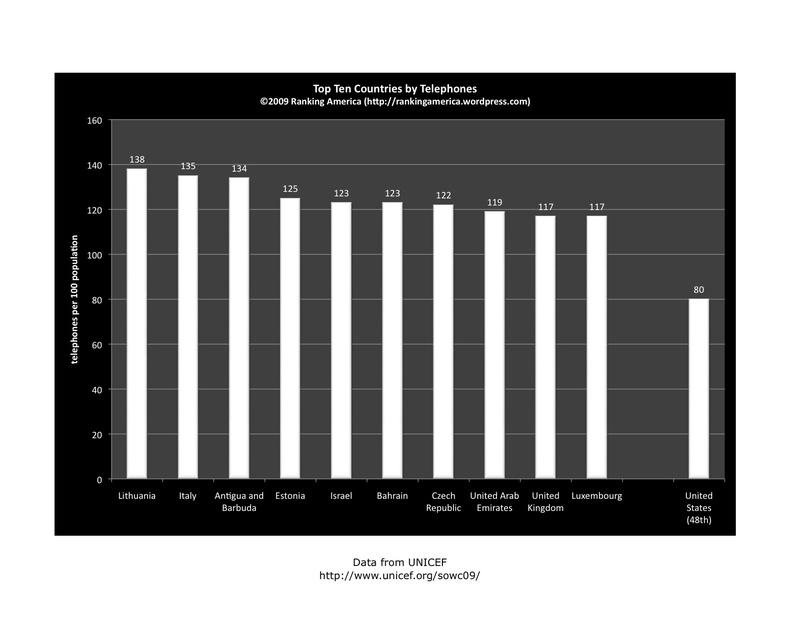 According to UNICEF, there are 80 telephones per 100 people in the United States, which makes the United States tied for forty-eighth with Romania. 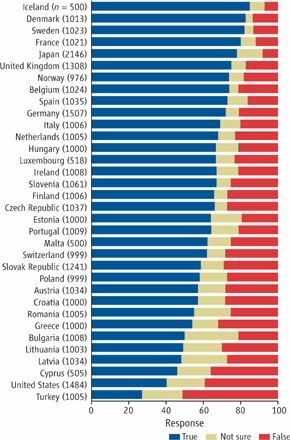 Lithuania ranks first, with 138 telephones per 100 people. 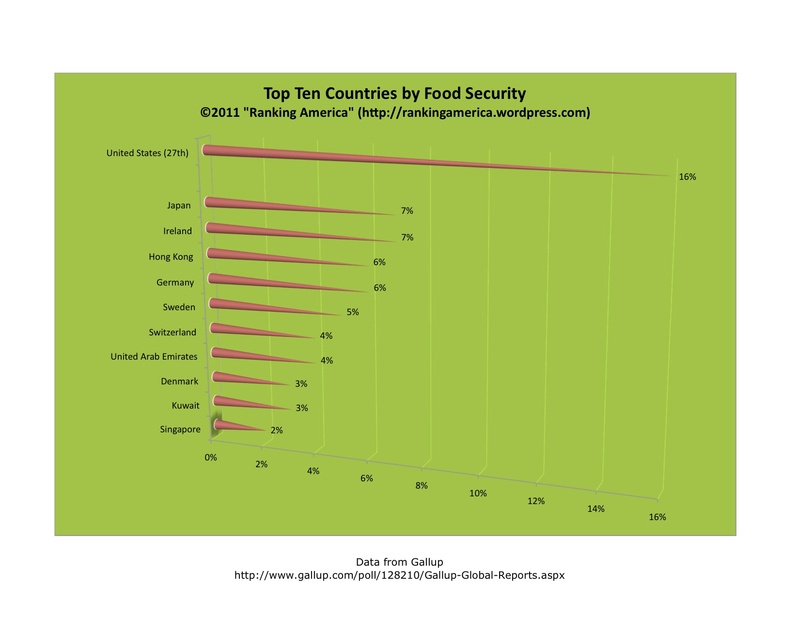 According to UNICEF, the United States has an under-5 mortality rate of 8 per 1,000 live births, which makes the United States tied for one-hundred-and-fifty-first in that category with Lithuania, Serbia, Slovakia, and the United Arab Emirates. 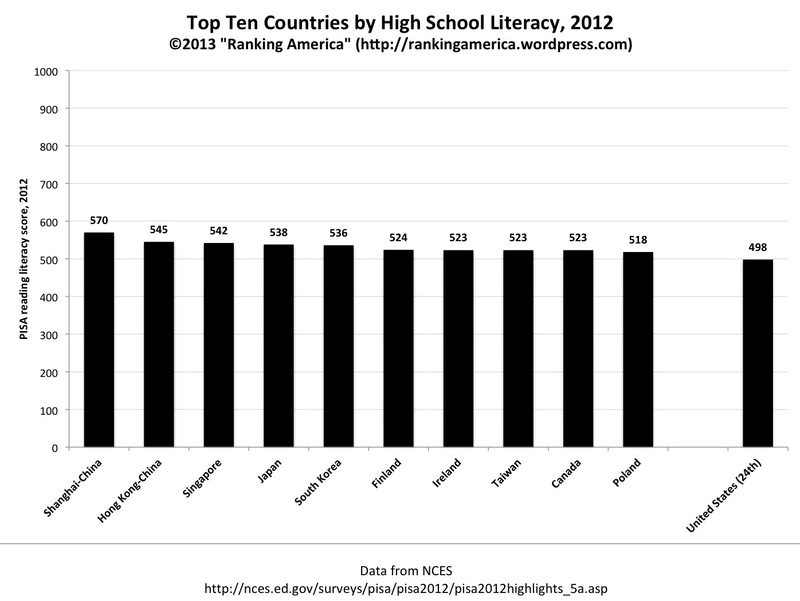 Sierra Leone ranks first, with an under-5 mortality rate of 262 per 1,000 live births. According to the United Nations World Drug Report, 2008, in any given year, 0.6 percent of Americans between the ages of 15 and 64 use opiates. 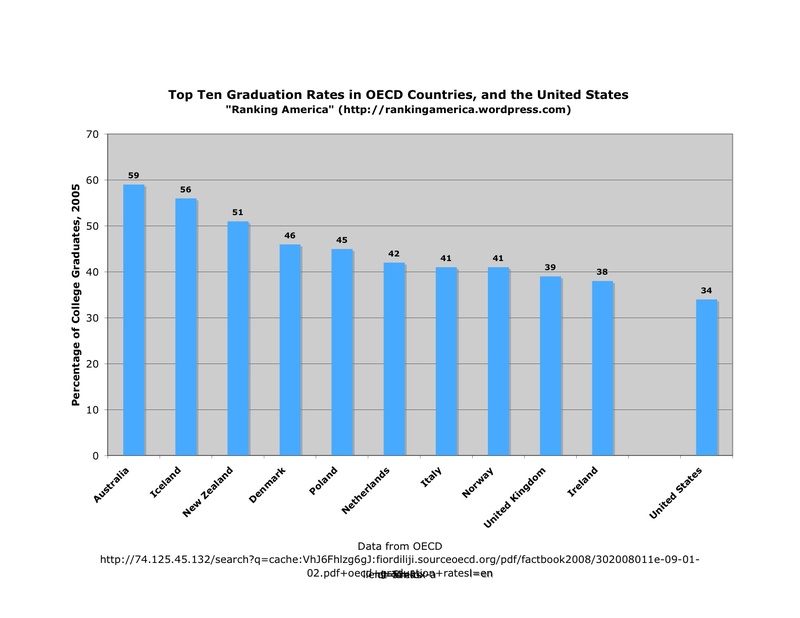 This rate makes the United States tied for seventeenth with Georgia, Lithuania, Malta, and Nigeria. 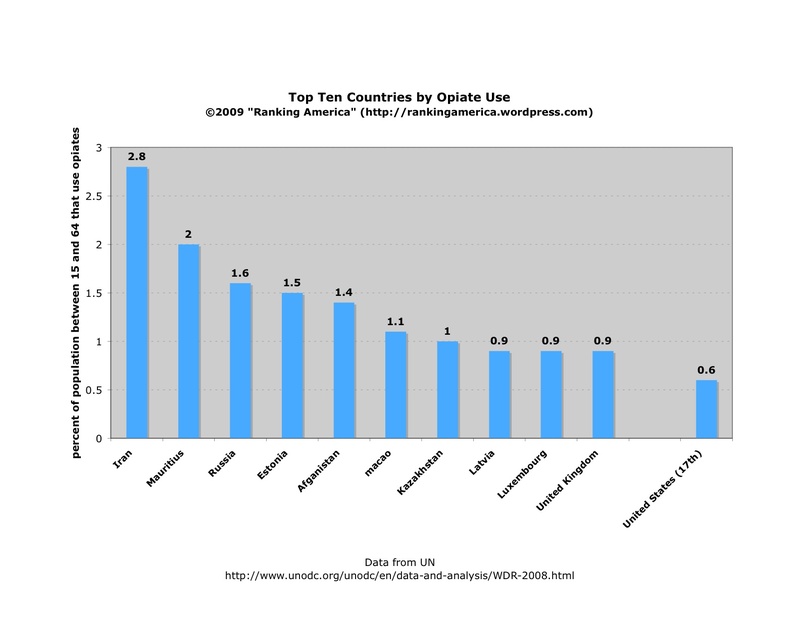 Iran ranks first, with 2.8% of Iranians between 15 and 64 using opiates.